Photo by Sam Thiel Lakeview’s Reid Bot contests a jumper during their game against Red Rock Central on Saturday. The Lakers defeated the Falcons 57-43. MARSHALL – The Lakeview boys basketball team had a solid night on the offensive end during their game against Red Rock Central on Saturday. 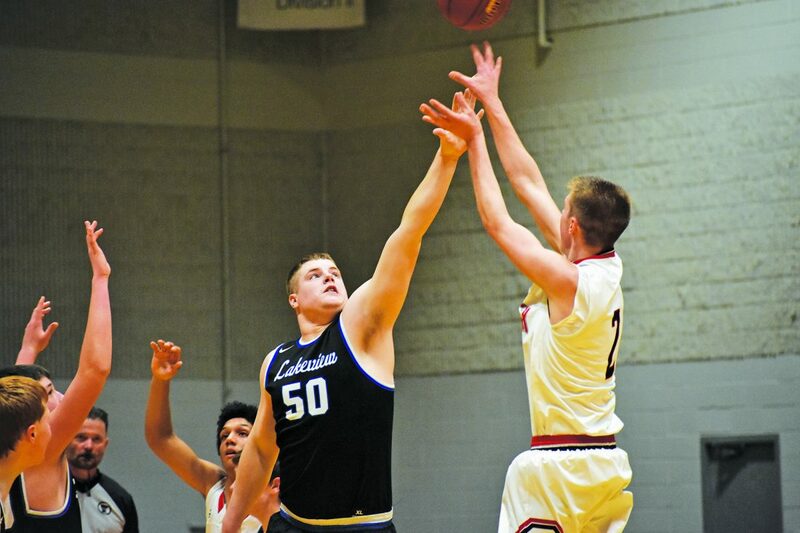 What impressed Lakers coach Jared Keaveny more, however, was his team’s defensive display, as Lakeview held the Falcons to their second-lowest scoring outing this season en route to a 57-43 victory at Southwest Minnesota State University. Keaveny said defensively, they did a great job of rotating and closing out on the Falcons’ shooters, especially senior center Spencer Halland. The Falcons appeared to control the pace early with a quick 9-0 run to begin the game before a 3-pointer from Will Grube stopped a four-minute scoreless streak for Lakeview. The Lakers then started to heat up from beyond the arc, as two more 3-pointers from Parker Hoffman and Carter Louwagie cut the deficit to 12-9 with 10 minutes left in the first half. A few minutes later, the Lakers would see its first lead of the night on another 3-pointer from Grube before back-to-back baskets from Tyler Imes gave Lakeview a 25-20 advantage with 3:37 left. Imes’ night wasn’t done there, as the guard connected on a 3-pointer with 1:06 to go and the Lakers took a 30-23 lead going into the locker rooms. Heading into the second half, the Lakers looked to continue their solid shooting that closed out the opening frame and did just that, quickly building their lead to double digits at 35-25. A 3-pointer by Connor Larsen put Lakeview up 41-27 with 12:45 left as Lakeview would maintain its double-digit advantage throughout the majority of the second half. The Lakers would take their largest lead of the game at 53-39 with 2:49 to go before ultimately coming away with the 57-43 victory. Imes led the way for the Lakers with 16 points while Hoffman added 11 and Grube had eight. Aaron Loe led in rebounds with eight while Imes and Reid Bot led in steals with two each. 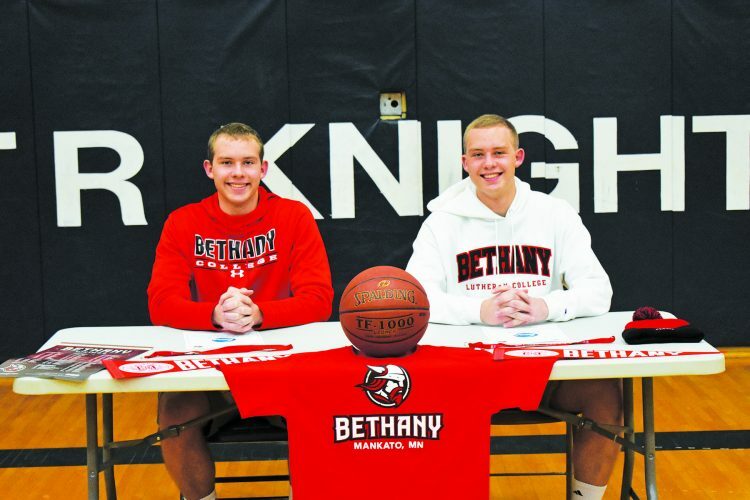 Keaveny said their key on offense was their ball movement and unselfishness as a group. 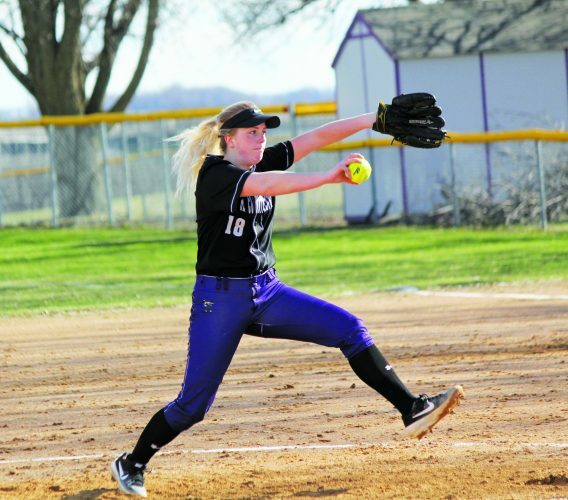 Lakeview (6-13) will face Minneota on Tuesday at 7:15 p.m. Keaveny said their biggest takeaway will be making sure they get out to a stronger start, especially defensively. SCORING: Lakeview (Imes 6-13, 2-2 16; Hoffman 4-8, 0-0 11; Grube 3-6, 0-0 8; Loe 1-5, 3-4 6; Louwagie 2-6, 1-2 6; Larsen 1-1, 0-0 3; Arends 1-1, 1-1 3; Errington 1-4, 0-0 2; Bot 1-1, 0-3 2). REBOUNDS: Lakeview 22 (Loe 8; Imes 5; Grube 2). ASSISTS: Lakeview 18 (Loe 6; Louwagie 4; Imes 3). STEALS: Lakeview 6 (Imes, Bot 2; Loe, Errington 1). BLOCKS: Lakeview 4 (Errington, Bot 2).